The restoration process begins as soon as you pick up the phone and call us. 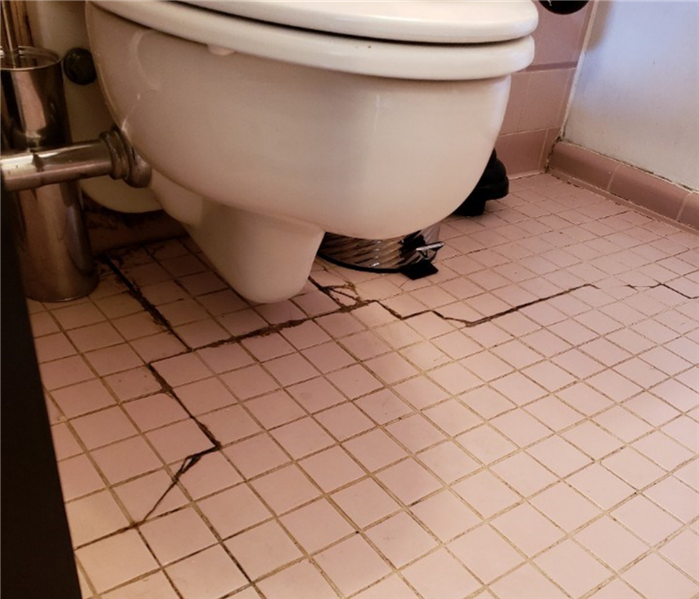 If you experience water damage in your Los Angeles or Orange County residence from a broken pipe, overflowing toilet, or heavy rain, SERVPRO of Downtown Long Beach / Signal Hill is available 24 hours a day to handle your emergency, large or small. When you are dealing with water damage, immediate action is crucial. Water is particularly evasive, seeping into every nook and cranny including floor boards and ceilings. 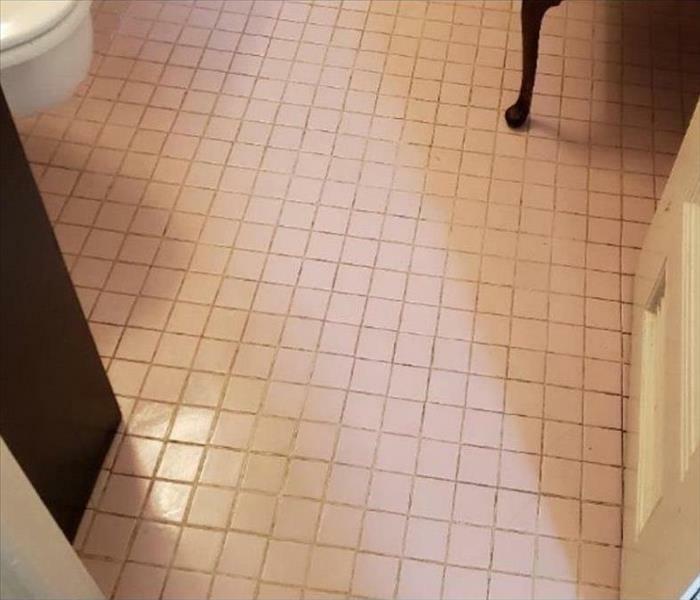 Even a delay of a few hours can greatly increase the severity of the water damage and mean the difference between restoring various materials or replacing them outright. Water damage can be chaotic and traumatic. When you call us, we understand you may be feeling confused, stressed, and vulnerable. You need an expert to guide you through this crisis. SERVPRO of Downtown Long Beach / Signal Hill has the specific water damage training and experience to help you through this tough time. We specialize in water damage restoration—in fact, it's the cornerstone of our business.